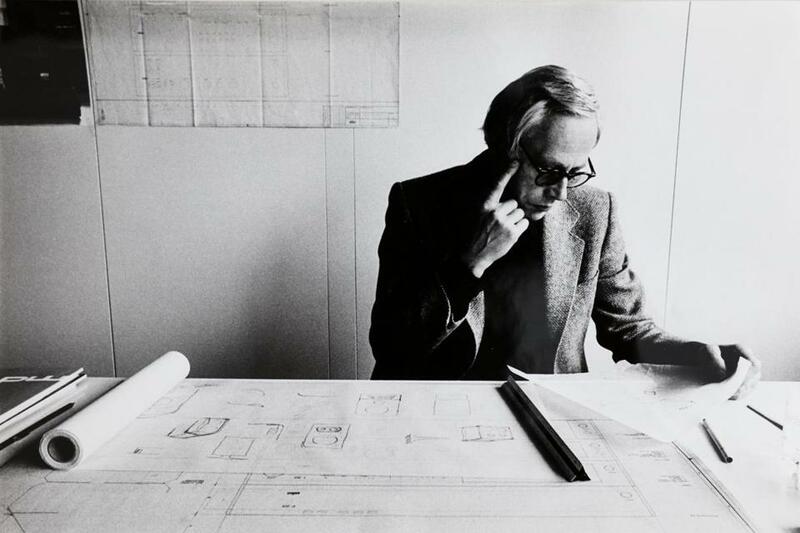 Ironically, Dieter Rams, the visionary designer whose sleekly simple and ultra-functional products had for six decades made Germany’s Braun company synonymous with cutting-edge appliances, might have been indirectly responsible for a trend that he sees as the bane of modern culture. This technological alienation is not the world he dreamed of in the 1950s, when he and a generation of German architects and engineers, fresh from the devastation of World War II and at the beginning of the Cold War, sought to use their art to improve the human condition. Enlisted by Braun because of his idealism and talent, Rams led a team of designers to produce kitchen appliances, radios, razors, turntables, stereos, alarm clocks, and electric toothbrushes that have been the hallmark of quality and cool for generations. In the late 1960s, after the company was absorbed by Gillette, his credo of “less, but better” was more and more overruled by an ethos of crass consumerism. So Rams left to work full time for Vitsoe, a Danish furniture company that better suited his aesthetic and values. Hustwit wisely embraces that “less, but better” mantra himself in the design of his film as he combines a profile of the irrepressible octogenarian with interviews with his experts, colleagues, and other designers, along with the occasional montage of iconic Rams creations backed by a soundtrack from Brian Eno, himself legendary for the brimming minimalism of his music. Instead of his own stylistic indulgences, Hustwit instead follows the lead of his effusive, arch, and incisive subject. Throughout the film Rams frets about the current political atmosphere of intolerance, anxiety, and anger in a world that, as one interviewee points out, is in some ways as fractured and as full of uncertainty as the one in which Rams first began his career, more than 60 years ago. He condemns a consumer culture that thrives on the useless and disposable rather than the utilitarian and enduring. But as he poses with teenage fans at his 85th birthday celebration, he reaffirms his faith that good design can create a better future. “Rams” screens at the Museum of Fine Arts on Dec. 1 at 3 p.m. The director will participate in a question-and-answer session.